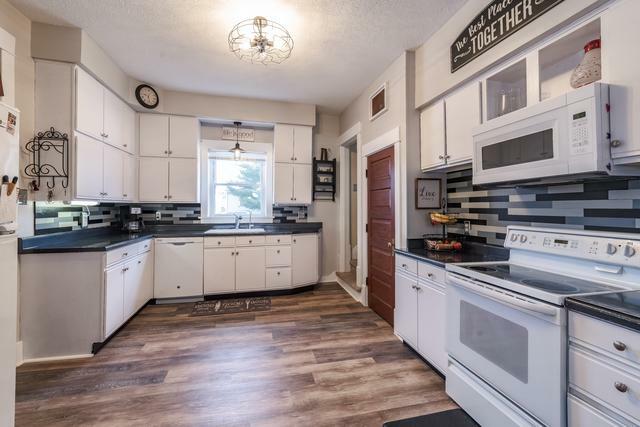 This traditional historic Danvers home has it all including a 30x26 insulated two car garage. 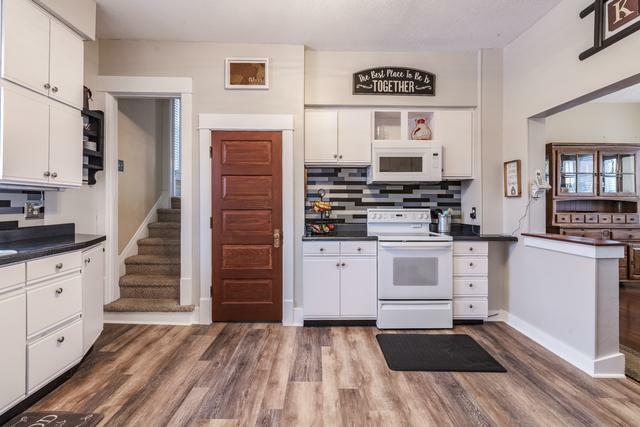 10 ft ceilings, original woodwork and original hardwood flooring (refinished) can be found throughout. 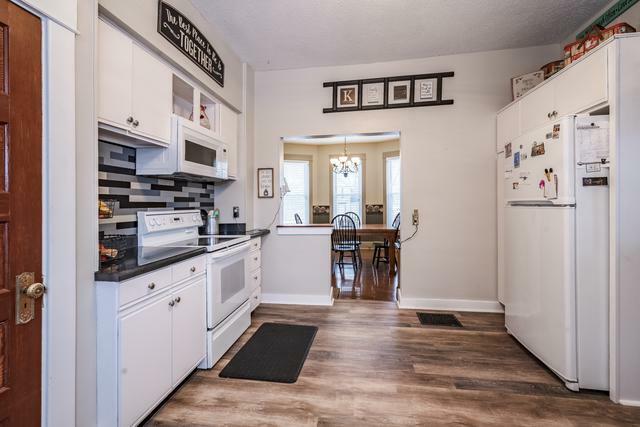 The kitchen was remodeled in 2018 and includes vinyl plank flooring and heat-tolerant epoxy countertops. The custom 24X14 stamped patio was also added in 2018. Other updates include the replacement of all of the windows, roof (2002), soffit (2008) and the main bath (2014). 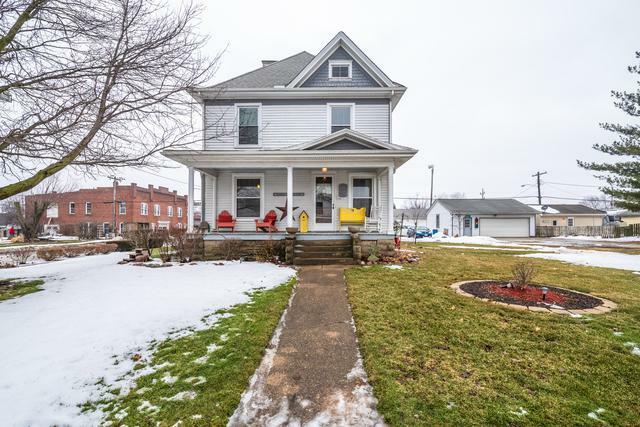 Included in the sale of this home is the rental home located at 107 S West St.